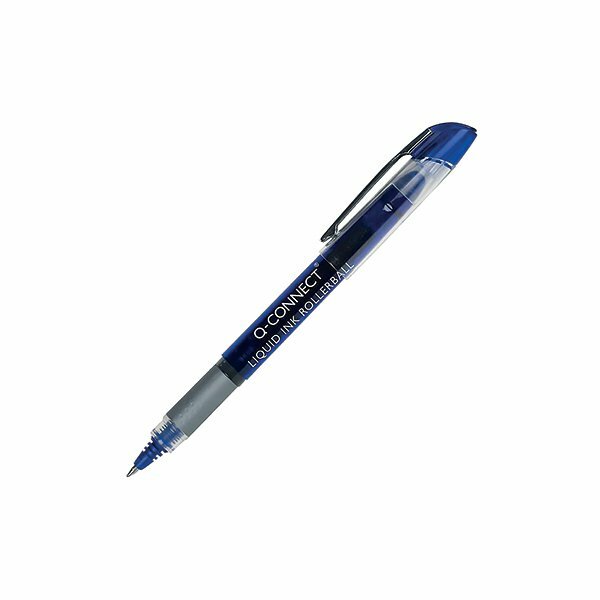 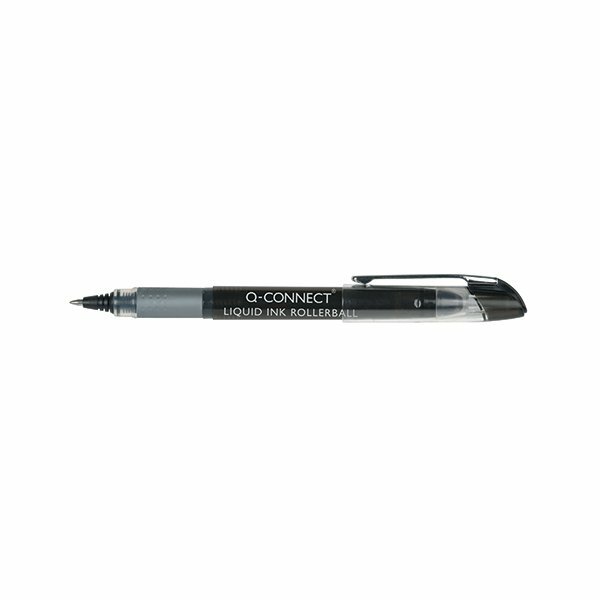 This Q-Connect Rollerball Pen contains liquid ink for smooth writing and an even ink flow. 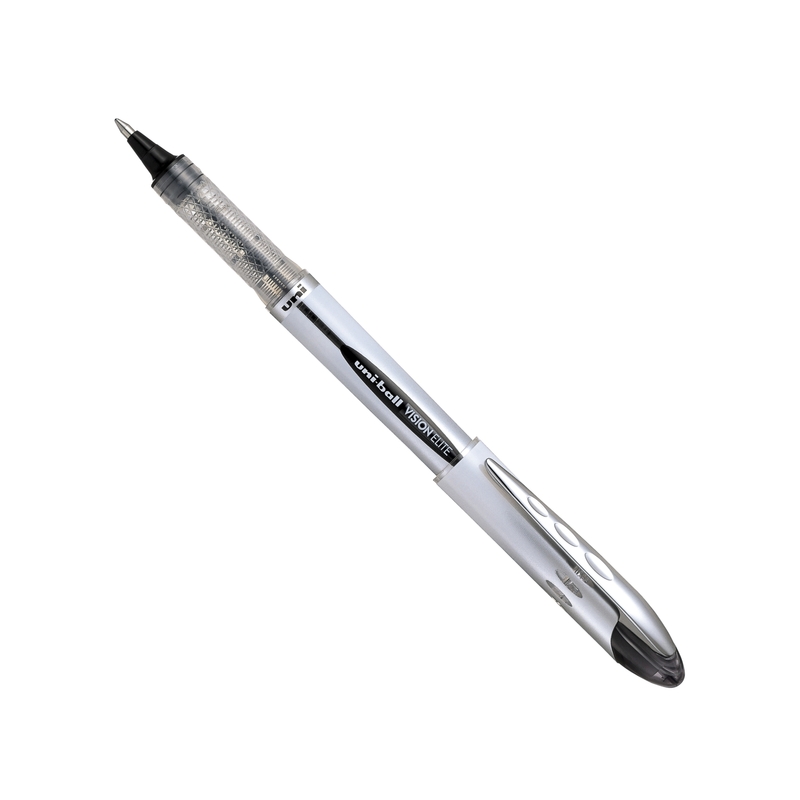 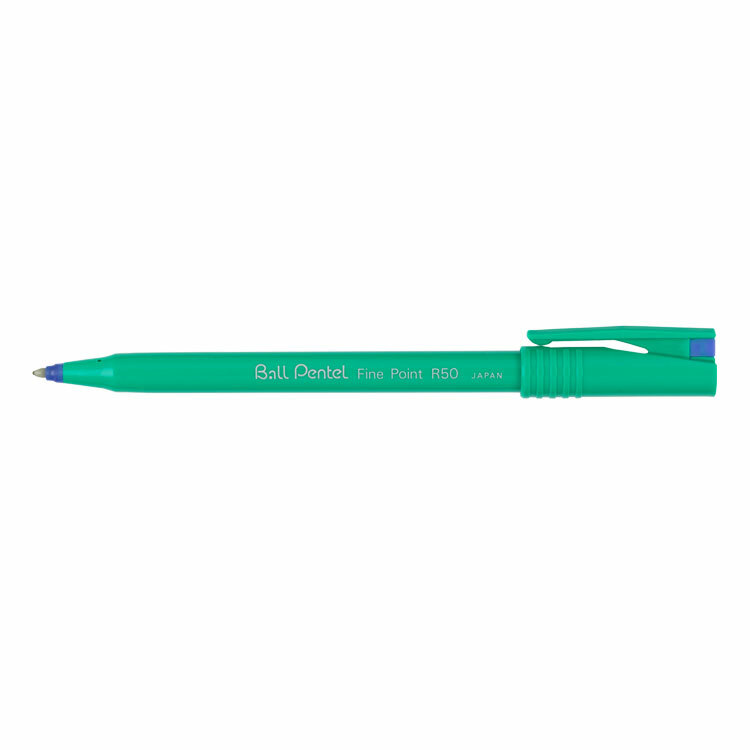 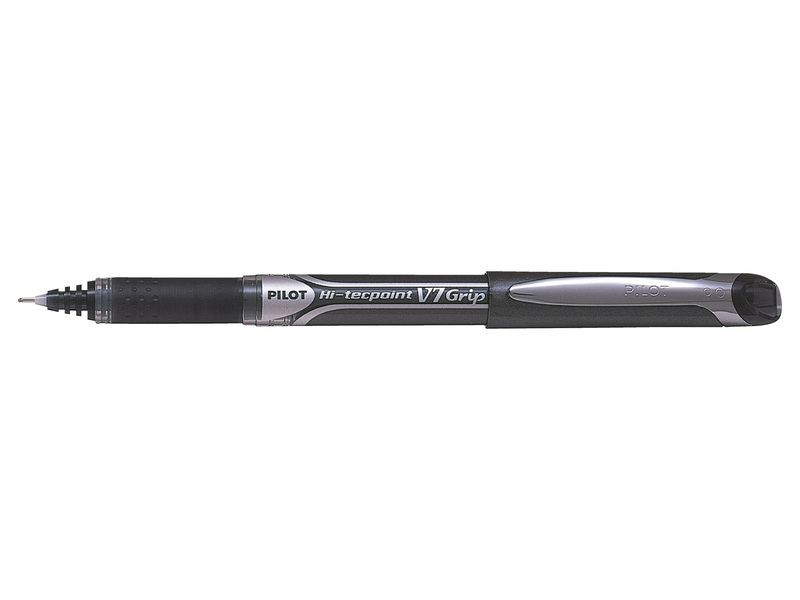 The medium tip writes a 0.5mm line width, with a long lasting writing length of over 2,000 metres. Ideal for general use at work, home, or at school, this pack contains 10 black pens.